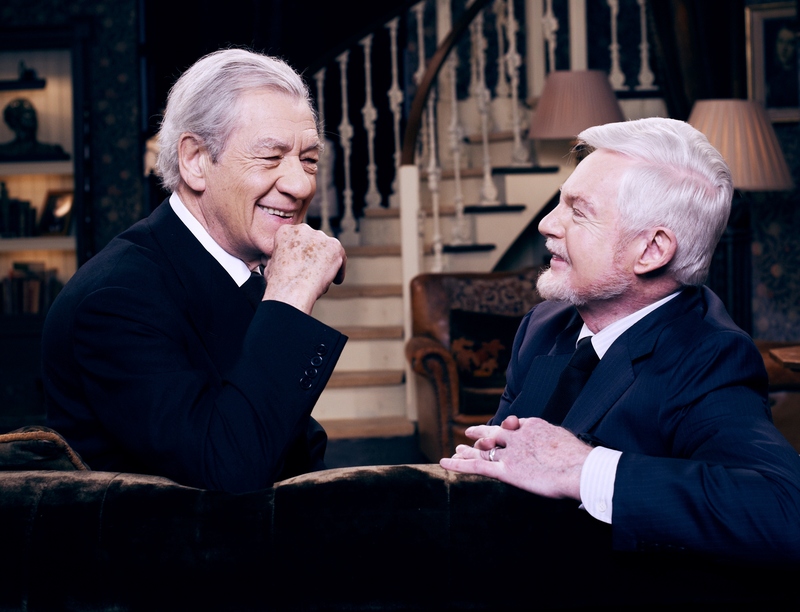 McKellen and Jacobi play elderly gay couple Freddie and Stuart, who’ve been living together in a small central London flat for nearly fifty years. Their co-dependent relationship is largely focused around the two of them sniping at one another and walking the dog, but the two love each other deeply. Their lives are turned upside down by the arrival of a new upstairs neighbor named Ash, played by Game of Thrones’ Iwan Rheon. Ostensibly, this will be a much less psychotic character than the one he plays in Westeros. Anyway, Vicious has already been renewed for a second season in the UK by ITV, though when that might actually happen is anyone’s guess. The show’s stars are fairly busy filming other things – Jacobi’s signed on for a third season of Last Tango in Halifax and McKellen has spent the past six months on Broadway and is gearing up to shoot a movie about Sherlock Holmes. But, here’s hoping for sooner rather than later. Are you planning to give Vicious a try? Preview the upcoming "Call the Midwife" holiday special for 2017! The Return of ‘The Great British Baking Show’ Is Just Around the Corner! Our favorite oh-so-British reality show is back! Read on to find out what you need to know about season four of The Great British Baking Show. Get your first look at footage from "Victoria" Season 2!